Abstract: With the launch of E-Commerce Plus, Mobisummer starts another journey of growth. NEW YORK, NY, September 14, 2018 /24-7PressRelease/ — In August 2018, E-Commerce Plus, the world’s first global E-commerce distribution service platform, integrating business intelligence (BI), intelligent recommendation, operational control and overall service, researched and developed independently by Mobisummer, was released at the 2018 Affiliate Summit East (ASE), a grand event gathering thousands of professional digital marketers in the industry. All participants were amazed by the platform and gave full attention to the launching ceremony. CEO Shuhao Li and COO DiegoYu, both of whom founders of Mobisummer, jointly released the first E-commerce service platform. 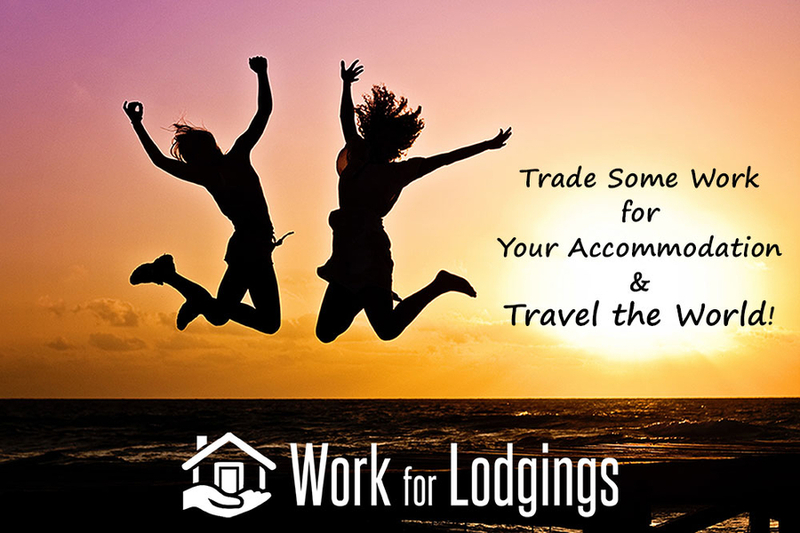 Affiliate Summit, the premier effect marketing conference across the globe, holds two meetings a year respectively in the east coast and the west coast of the United States of America. This year’s Affiliate Summit East gathered more than 5,500 digital marketing professionals from over 70 countries around the world. Mobisummer was invited to attend the summit to learn new knowledge of the field as well as share observations on the current situation and the future trend of the industry. It is Mobisummer’s great honor to attend the 2018 Affiliate Summit East. 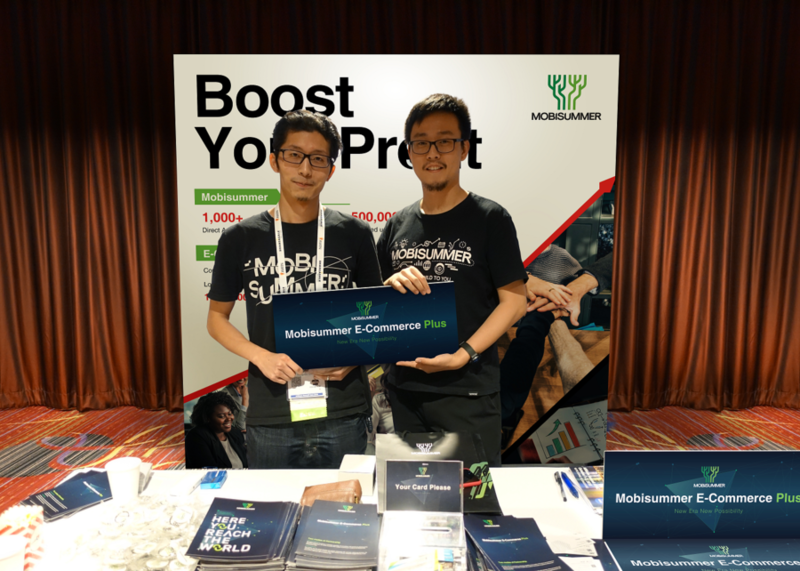 As a leading service platform for enterprises to go global, Mobisummer presented its partners from around the world information of a brand new product at this summit. In recent years, with the influence of Mobisummer in overseas market gradually increasing, its business scale expanded by a large extent. In addition, the emergence of E-Commerce Plus answers to the needs of domestic E-commerce companies going global and the development of overseas E-commerce industry. Driven by BI and big data, E-Commerce Plus is designed to provide one-stop service for overseas E-commerce distributors. 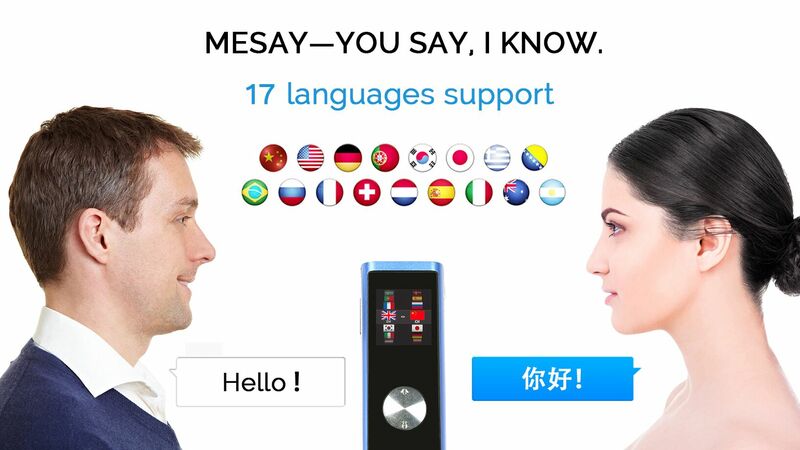 “The E-Commerce Plus platform is available for two modes of cooperation,” said Shuhao Li, CEO as well as one of the founders of Mobisummer. “The first cooperation mode is Link-commission, where our partners gain commission based on the amount of the transaction. In this way, our partners may gain commission of a certain proportion if there were deals conducted within the flow introduced. E-Commerce Plus is designed to overcome the common pain points of some E-commerce platforms in the current situation. Through BI, intelligent recommendation, precise orientation and professional services, E-Commerce Plus aims to help users reduce the cost of product selection, increase users’ profits and improve their operational efficiency. “Mobisummer aspires to empower all business transactions with BI, which is also why we started this company,” said Shuhao Li. All of these technologies and achievements have already been testified and recognized by the market, demonstrating its feasibility and professionalism. Of course, these technologies were all applied to multiple aspects of E-Commerce Plus, enabling it to be an E-commerce platform of low risk and high profit. Click the link https://affiliate.mobisummer.com/introduce to know more about E-Commerce Plus. E-Commerce Plus is devoted to applying BI-empowered marketing on every aspect of user experience and continuously enhancing its data handling capability, so as to provide its users with a one-stop E-commerce platform with services ranging from product selection, marketing, statistical analysis to profiting. 2018 is a year of rapid development for Mobisummer, with its overall performance growing, industrial influence enhancing, and business diversifying and expanding. The release of E-Commerce Plus brings out a new round of challenges as well as development. It aims to empower E-commerce platform with BI to realize step by step Mobisummer’s aspiration of empowering each and every transaction with business intelligence.